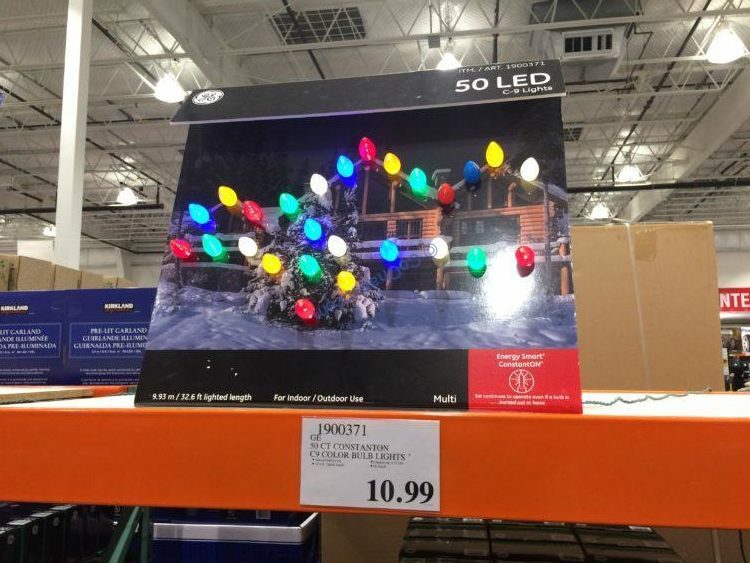 Make decorating fun and easy with this GE 50CT Constanton C9 Color Lights. Each crystal ice light set features energy efficient LED lights and a constant-on technology. Designed to connect with multiple sets, you can quickly and efficiently decorate your home.